Albert docks is one of the highlights from Liverpool. This is a painterly take on this UNESCO world heritage building. 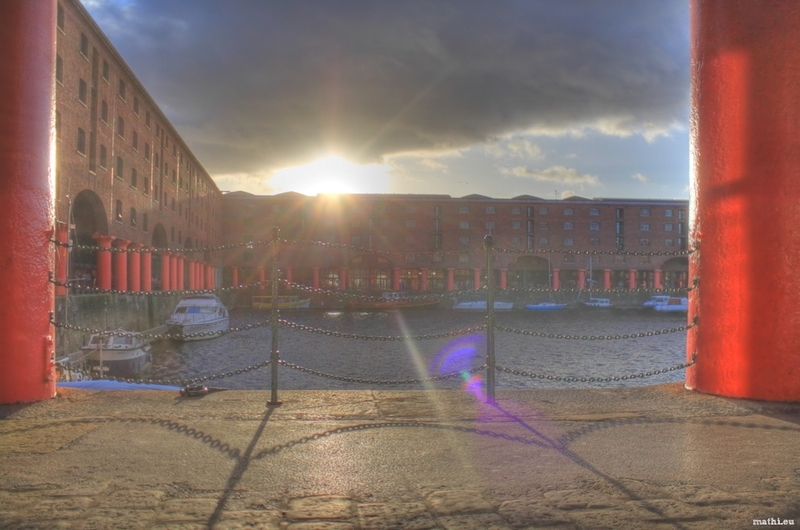 Tags: albert dock, hdr, liverpool.